Ltd. to 300 copies. No repress. TINT is the banner name for the omniversal sonic explorations by guitarist and tonemaker Zane Morris. My New Murex will be TINT’s opening statement, a three-track 12″ for True Panther that incorporates Morris’s wide embrace of counterpointing musical traditions and disparate compositional techniques. 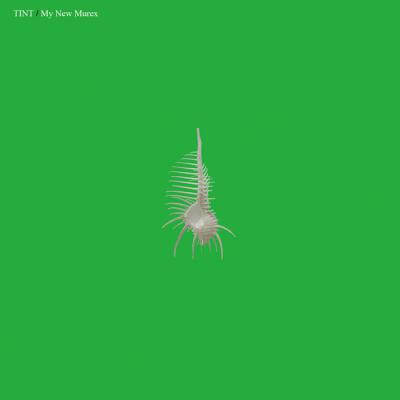 Unlike many avant and new-ageist forays into instrumental music, it’s evident from the start (cue opener “Nine Notes”) that TINT achieves endpoint bliss not through through melodic meandering, but through careful playing, technical tinkering and handcrafted tuneful intervention. In this way, My New Murex is a musical experience above all else.